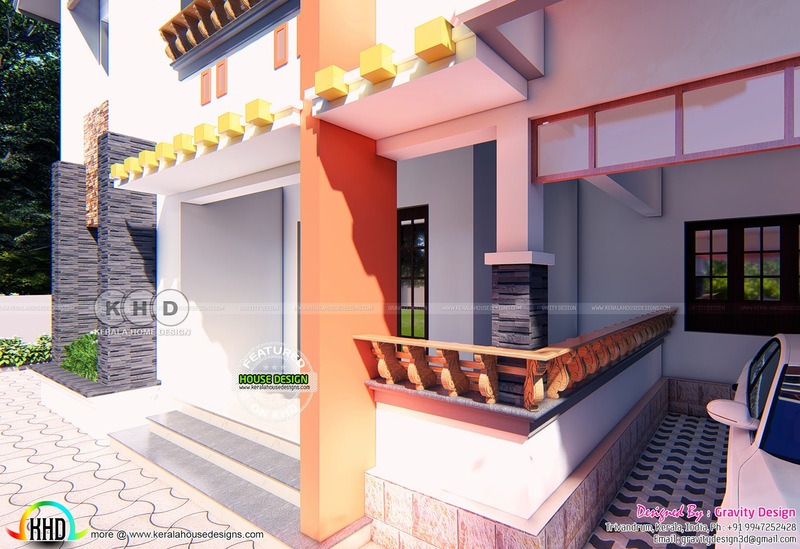 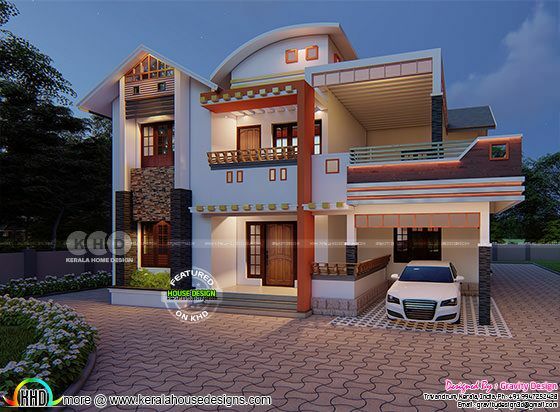 Very beautiful 2300 square feet (214 Square Meter) (256 Square Yards) 4 bedroom modern house design. Design provided by Gravity Design, Trivandrum, Kerala. 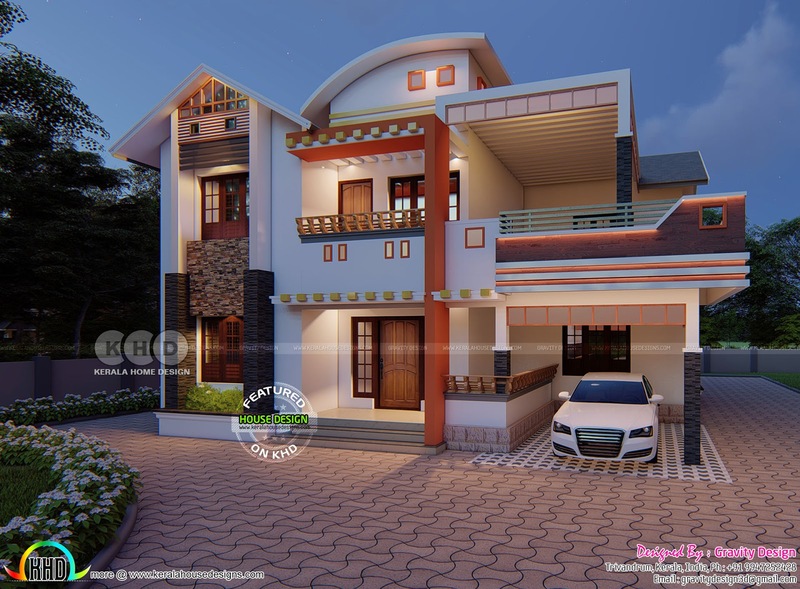 0 comments on "Outstanding modern 4 BHK home in 2300 square feet"